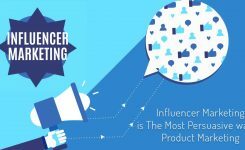 As per the survey conducted by a leading inbound marketing website, in a month there are about 12 billion web searches for products and services, on an average in the U.S.A alone. Therefore, the need and importance of digital marketing service providers has been ever growing in U.S.A to promote quality traffic, improve visibility and enhance brand identity. 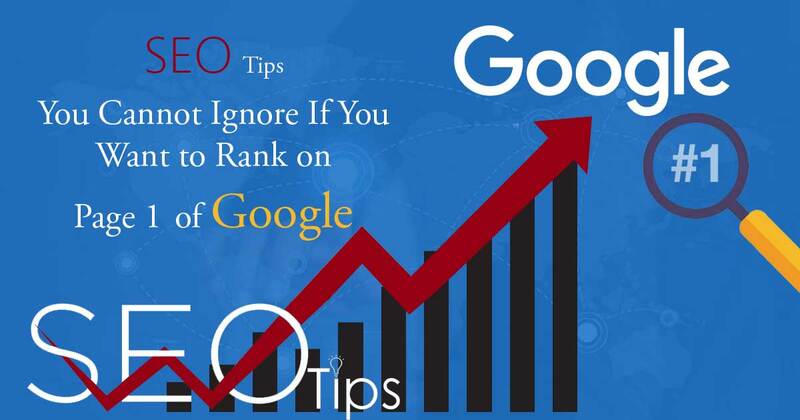 Further, we will acquaint you with crucial SEO tips which cannot be ignored if you genuinely want to rank well on Search Engine Result Pages (SERPs) and be visible to your potential customers while they conduct search queries. The year 2017 has brought considerable changes to the way people surf the internet to buy products and services. 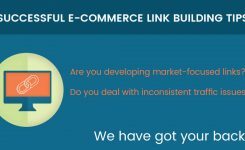 There have been noteworthy changes in the techniques- online businesses market themselves to revamp their ranking with search engine optimization. With a sea of options on the world wide web for customers, the online businesses constantly try to one-up their competitors by implementing diversified SEO techniques to drive traffic through organic and paid sources in order to rank well on search engine result pages. Spending extensive efforts zeroing on keywords which are not even searched for, is certainly unrewarding. While sometimes, even after fixating on top searched keywords, they may not be the exact keywords which are actually being searched by your potential customers. A mindless keyword search would be as good as looking for a needle in the haystack. In order to transform searches into purchases, investing incredible SEO resources to converge on best keywords is extremely crucial. If you opt for any online SEO tools, it is important to begin the keyword search by breaking down elaborate terms to smaller keywords which in turn will give you newer suggestions. 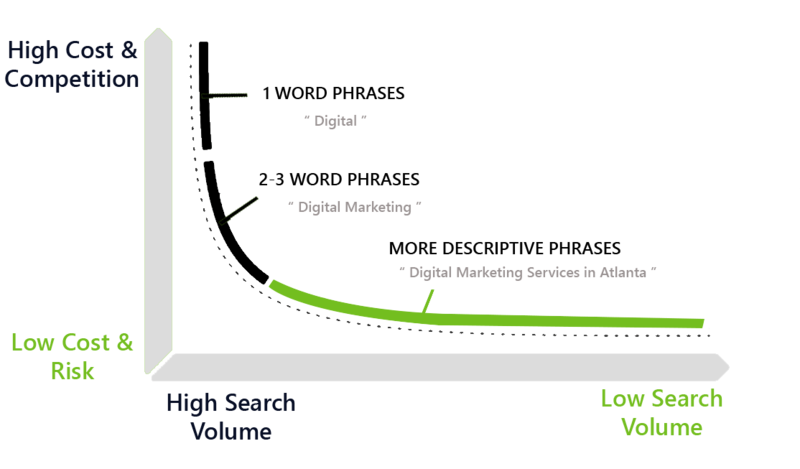 Also, implementing long tail keywords will not only make you rank better but also generate better business. 2. Remember the ALT and Title attribute! The title attribute is essential as it guides the search engine as well as the user- where would a link take them after clicking on it. 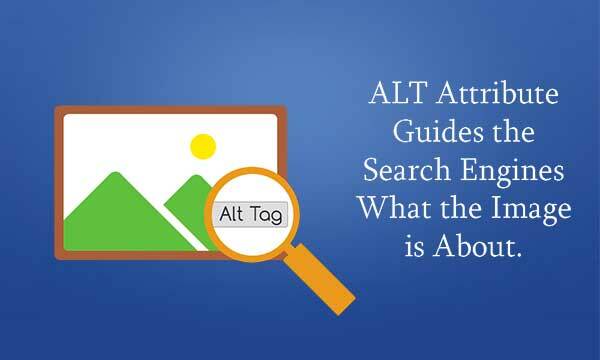 If your web page has images, then you must not neglect the ALT attribute because it guides the search engine-what the image is all about. Do you want most of the search engines to store your website’s meta tags and HTML titles? Then make sure to have a different HTML and meta tag on each page of your website. But be mindful about not exerting much on meta keywords tag as Google doesn’t use the meta keywords tag in their ranking norm. 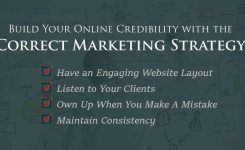 It is absolutely true that unique content works wonders for an online business. Nevertheless, cramming your website with keywords might bring you traffic temporarily but the visitors will surely not be interested in visiting you again. 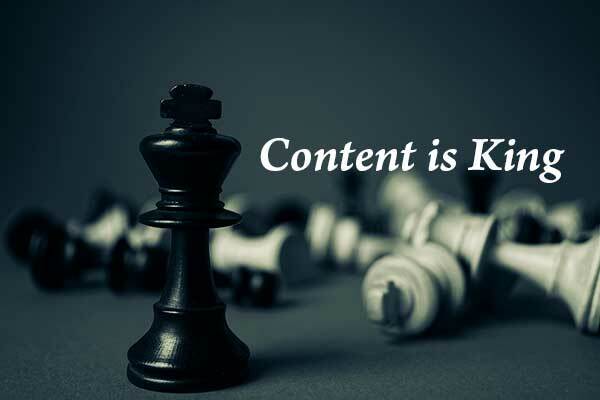 If you are unable to generate effective content by yourself, SynLogics can help you with an author who will provide you with SEO optimized content related to your industry. While making use of social media sites like Facebook, Twitter and Pinterest please note that spamming will not get you anywhere. There is a difference between being a contributing source and bombarding someone with information. Know the difference and act accordingly! 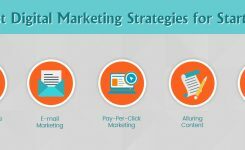 SynLogics’ is bestowed with an enthusiastic team of digital marketers who have proved to be successful partners in providing premium quality digital marketing services. Contact our digital marketing experts at SynLogics to grow your business by leaps and bounds.